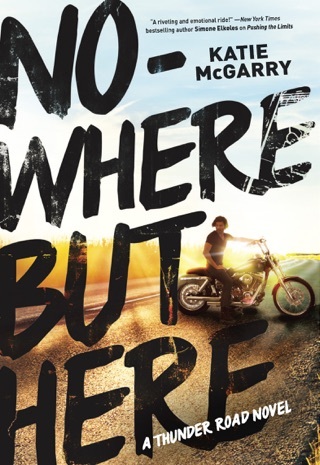 I am huge fan of Katie McGarry and have been eagerly awaiting this third installment of Thunder Road Series. Violet is a scene stealer, and I have admired her feistiness and take charge attitude since first meeting her in Nowhere but Here. Up until now, there has been hints and limited teasing about Violet’s and Chevy’s past relationship. I couldn’t wait to finally have these two front and center for an entire book to see if they could rekindle their connection. Loving him was easy. It’s life that’s hard. Violet’s struggle for equality in an often sexist motorcycle club world is a prevalent theme throughout the book. She longs to be heard and accepted by a culture that often ignores its female counterparts. From the beginning, it’s obvious Violet is strong and has no intentions of allowing the men in her life to dictate her decisions. She can be harsh and unfiltered, but I couldn’t adore her more. She is exactly the type of heroine that YA needs to see more of. There are remembered moments, but Violet’s and Chevy’s relationship is focused on present day events. I had mixed feelings about Chevy in the beginning, but having his point of view made me appreciate his struggles. He has so many burdens and responsibilities for a teenager and future member of the club. He and Violet have such an intense connection, and I couldn’t get enough of their banter and chemistry. They are the perfect balance for each another; he is the calm to her storm. She’s always been the most beautiful creature on the face of the planet, but smiling, Violet is a queen. I am also a fan of McGarry’s Pushing the Limits and was thrilled to see cameos from that series. Chevy shares an important connection with one, and I loved seeing the crossover of the two series. You certainly don’t have to have read those to enjoy this one, but it made this book even better having the intersection. I cannot wait for the next installment of this series. 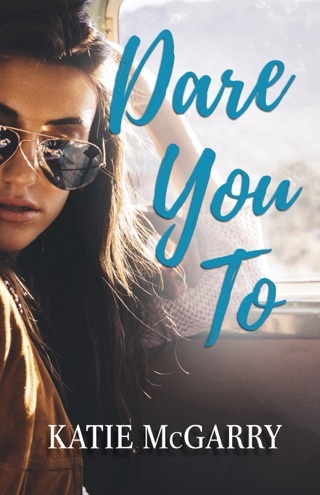 It has become a YA favorite and I highly recommend Thunder Road Series to an contemporary romance fan. I am obsessed with this series!! On the outside, this whole series seems like such an odd match for me. First of all, I am a woman in my 40's with teenage children. Second, I am not a fan of the motorcycle club movement in books and TV shows and such. 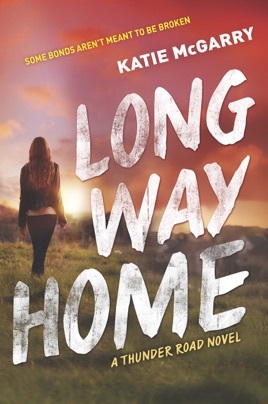 However, I am obsessed with this series, and Katie McGarry really outdid herself with Long Way Home. If you've been reading the series, then you are probably like me and have been begging for Violet and Chevy's story. The tension between them has been stretched throughout the other books. 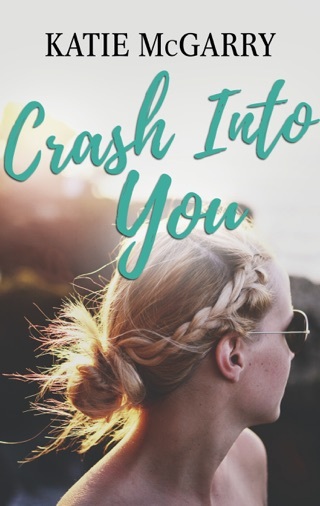 You could feel the heartache that came with every encounter between Chevy and Violet and so far their history has only been hinted at. Violet carries a lot of hard feelings for the Reign of Terror, the motorcycle club her father was a part of and died serving. The Terror seem to be controlling every aspect of Violet's life and the more she tries to pull away and separate her family from the Terror, the more the leaders seem to tighten the reins. Violet's friends are all loyal to the MC and cannot understand her need to pull away. Both being children of the Terror, Chevy and Violet have been friends forever. Their friendship grew into a young and passionate love. 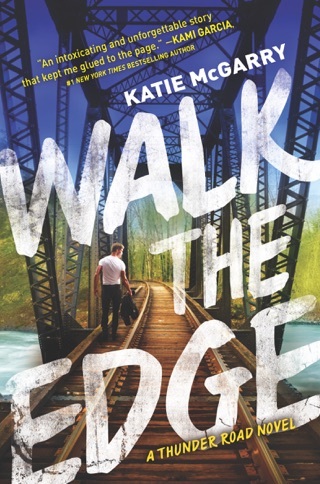 Things fell apart when Violet's trust in the Terror crumbled and while Chevy's 18th birthday is quickly approaching, he is determined to prove his loyalty to his family and the club. Long Way Home is an action-packed ride from the beginning. To avoid spoilers, I've only mentioned some of the behind-the-scenes tensions going on in this story, but the real conflict involves The Riot, The Reign of Terror's rival motorcycle club. While the Terror may push some boundaries, they always try to operate within the confines of the law. The Riot has no such convictions and will use threats and violence and whatever else it takes for them to get the revenge they feel they deserve. As Violet tries to pull farther away from the Terror, she finds herself in Riot territory with seemingly few routes of escape. Chevy and Violet's love for each other is renewed and tested even more than ever before. Their loyalty to their families, the club, and each other is stretched to the limits. With actions that will definitely alienate them from the Terror and the Terror leaders, they both take big risks, but sometimes the right man for the job is a girl. 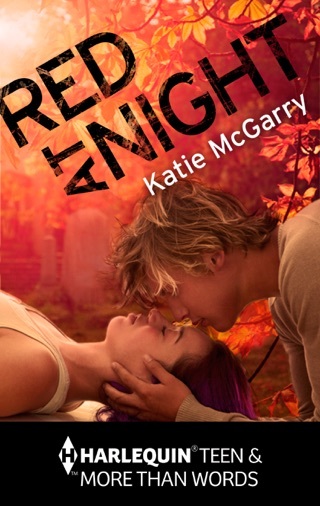 Katie McGarry knows how to write authentic characters that you want as your own best friends. Their struggles are real and sometimes life-threatening, yet never feel outrageous or overdone. I end every one of her stories with my heart pounding and my soul begging for more. 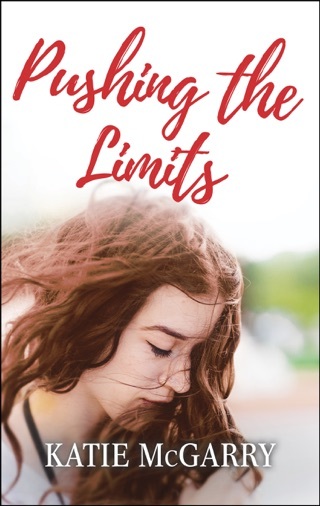 This books is recommended for Young Adult, New Adult, and Contemporary Romance readers. It's a full 5-Star Read.